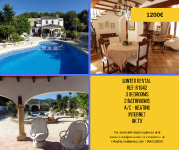 Winter Rental available from 1st October to the end May 2020. 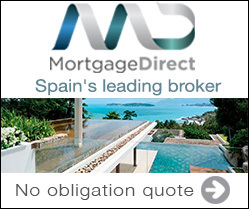 This quality villa in Javea has 4 good sized bedrooms and 2 bathrooms and comes fully furnished. 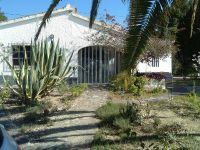 Beautiful traditional villa for winter rental in Javea. Stunning 5 bedroom villa for winter rental.